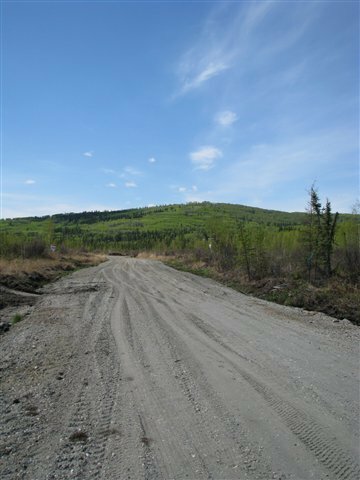 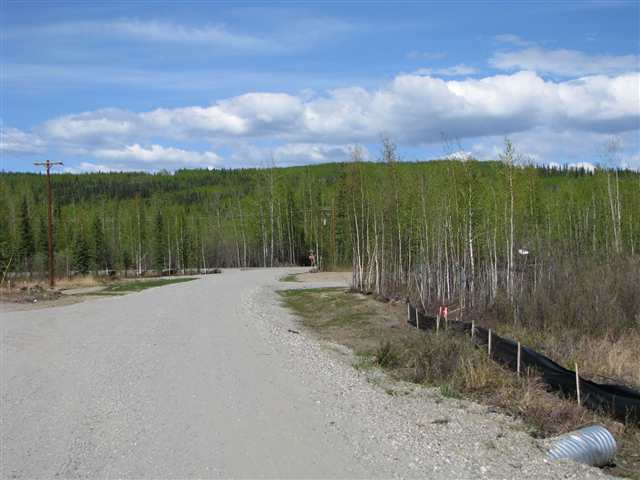 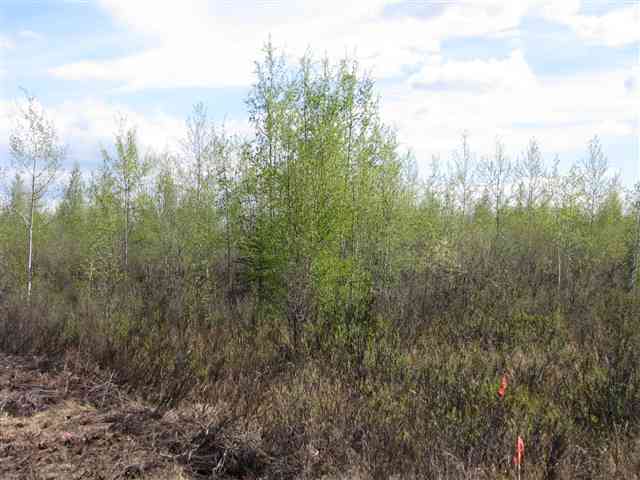 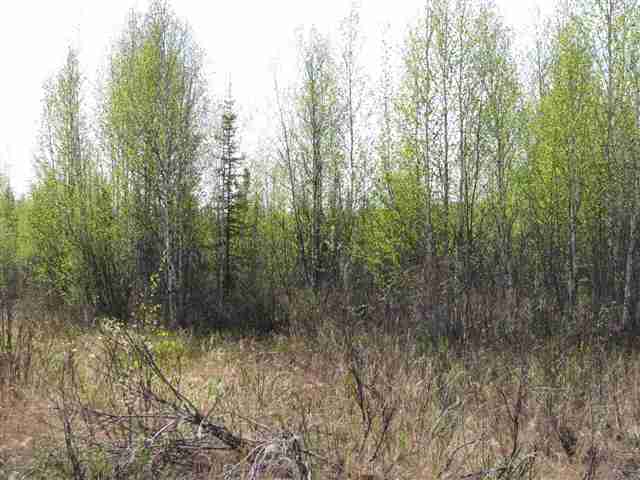 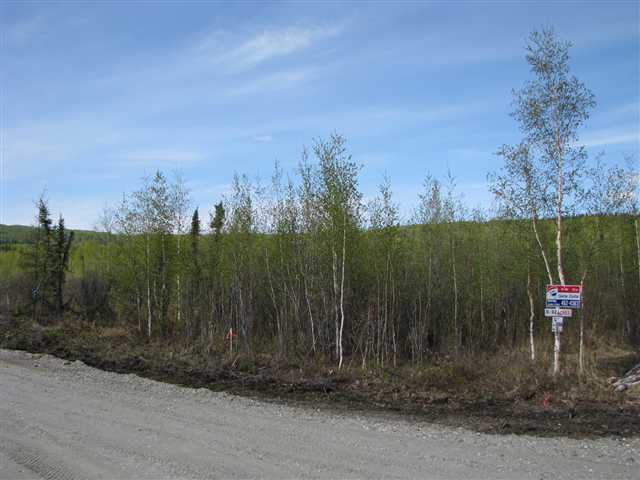 Affordable building lots near Chena Ridge and the University in this brand new subdivision. 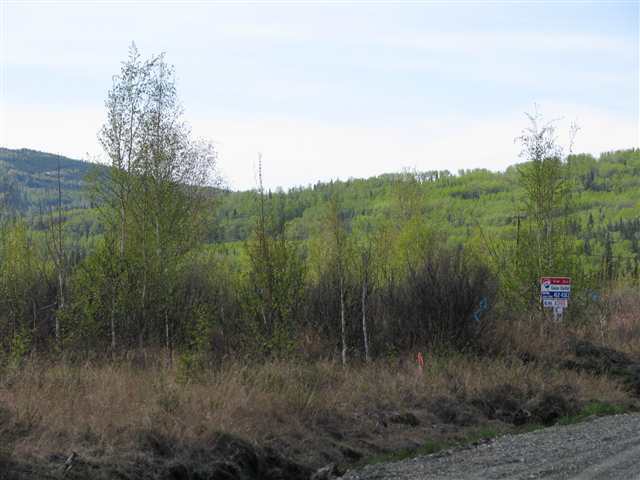 Owner financing available with minimum 15% down and 10% interest. 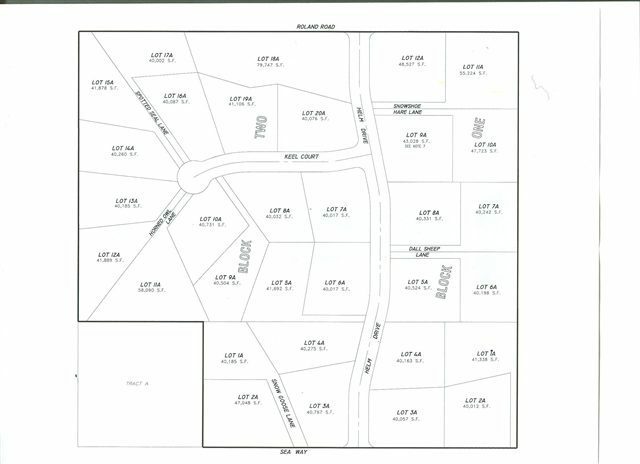 Subdivision's full name is Roland Acres 1st Addition. 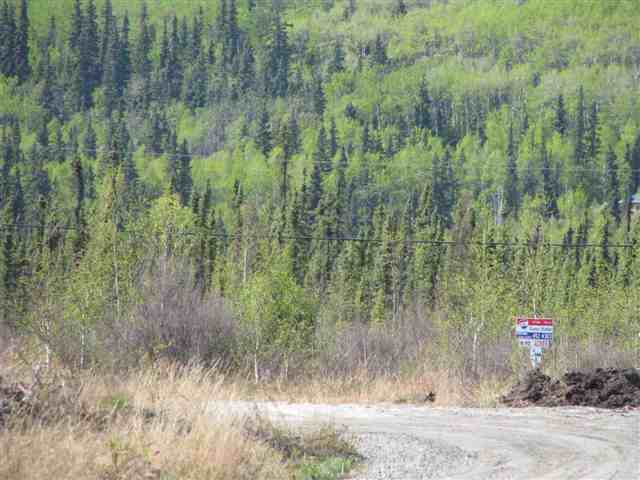 Seller is a licensed real estate broker in Alaska. 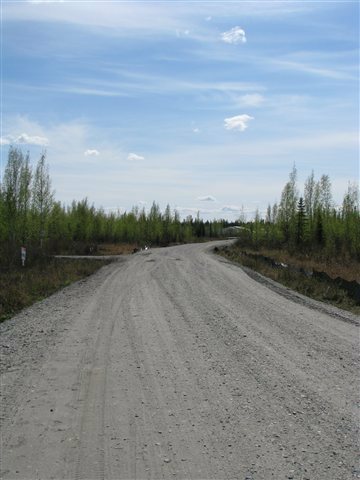 Owner finance acceptance is contingent on Seller&apos;s review and acceptance of Buyer&apos;s credit report.